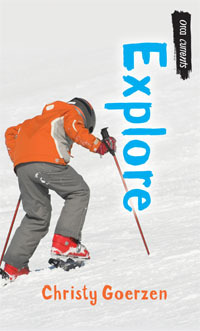 "Teen readers will cheer for Mike's newfound confidence and assertiveness, and perhaps see some important lessons for positive changes they can make in their own lives…Explore has everything a good teen read needs and would be an especially good selection for reluctant readers who are interested in outdoor sports. Recommended." 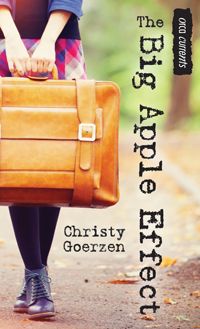 "Goerzen does a great job of making the story compelling and realistic...Well written, well paced and has just the right amount of complexity to maintain interest."